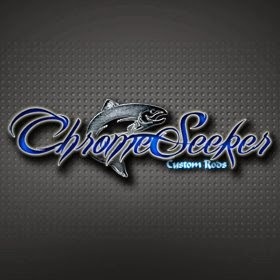 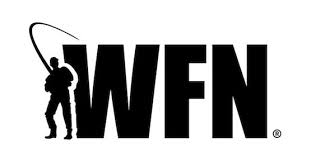 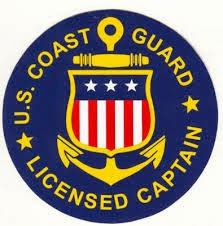 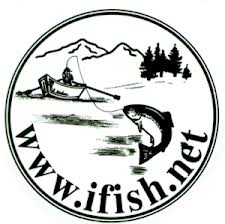 Thanks to Charlie and Rochelle at FishingtheRogue.com for a great guest. 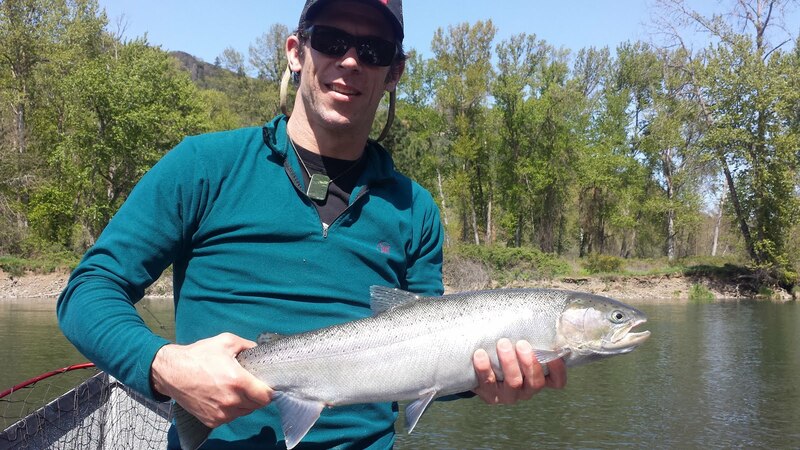 Most of the boats in our large group had to grind all day for the one or two fish that we caught. 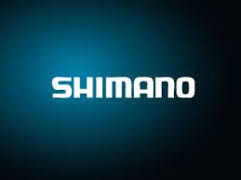 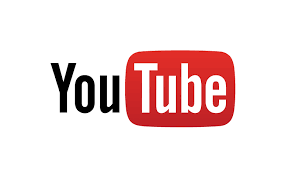 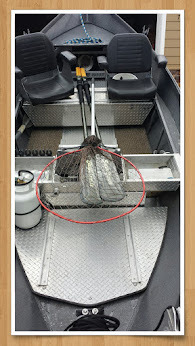 A wise fisherman once told me..."The fishing is always good; sometimes the catching is just a little slow." 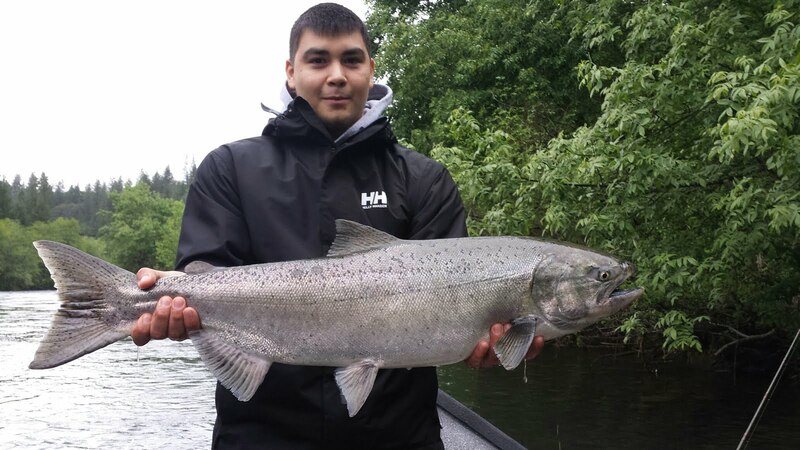 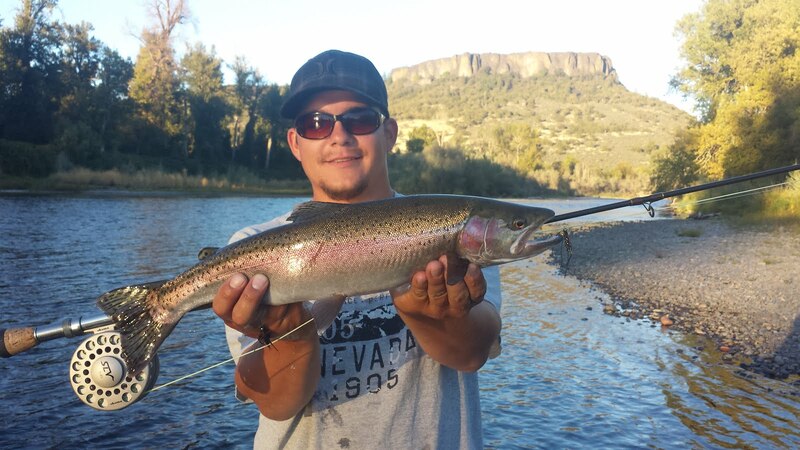 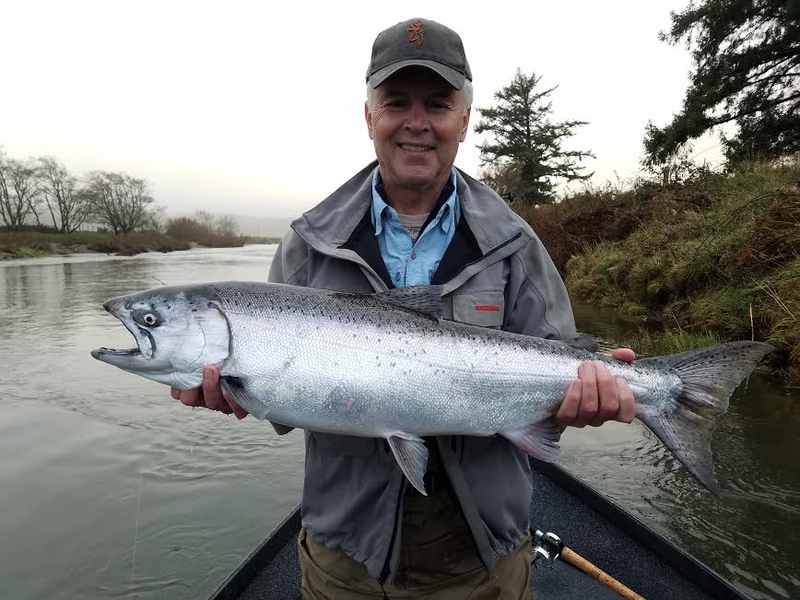 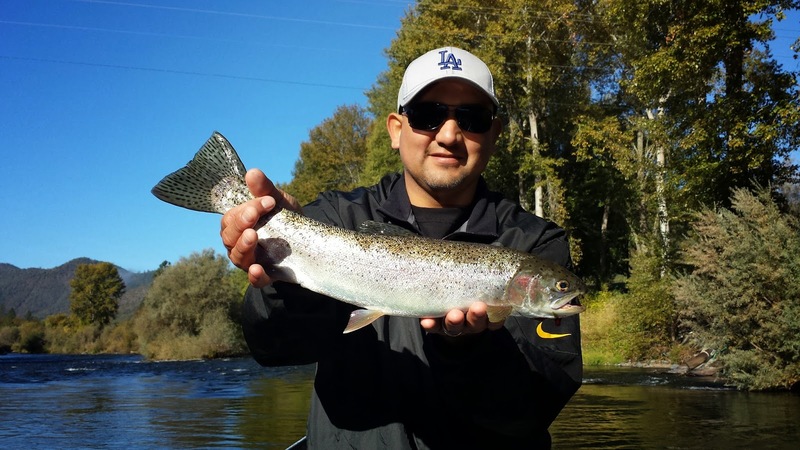 Luie of Chino, CA holds up a nice Rogue River "hatchery" Fall Steelhead. 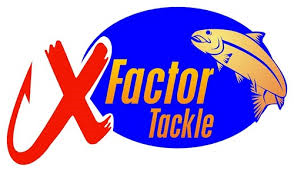 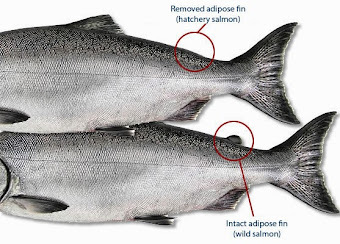 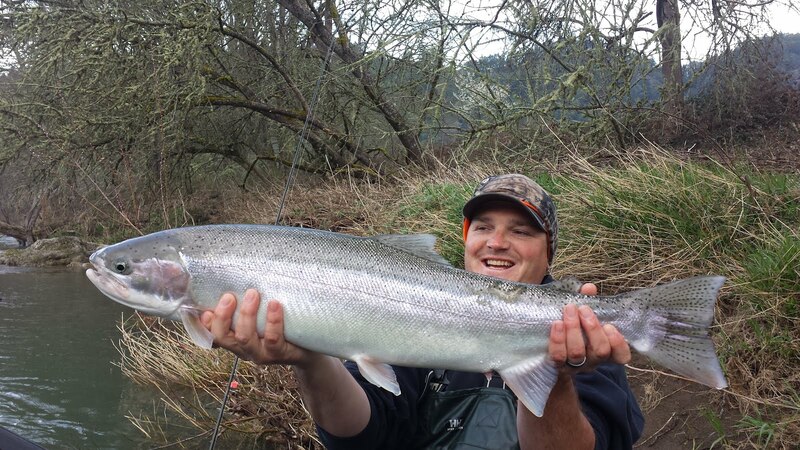 Anglers can keep 2 hatchery fish per day for a remainder of the year! 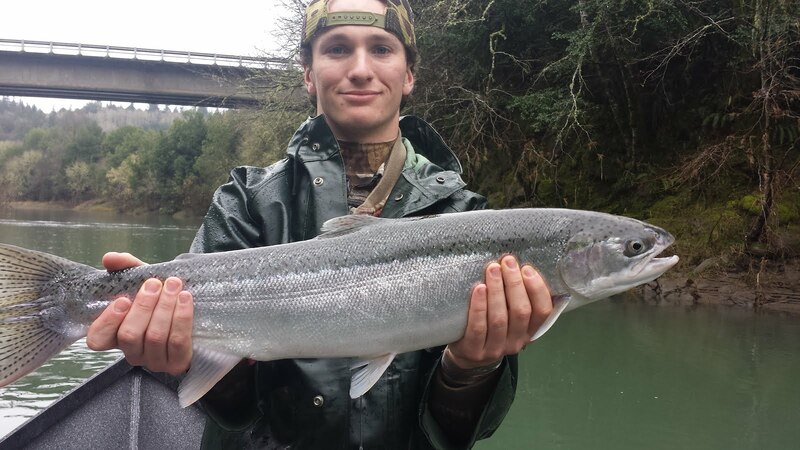 The Rogue has plenty of hatchery steelhead a Coho Salmon moving upstream right now. 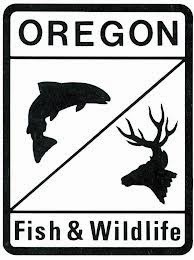 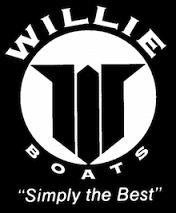 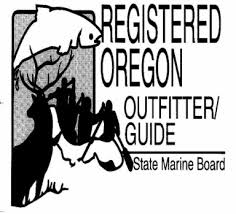 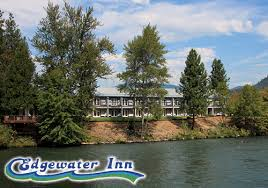 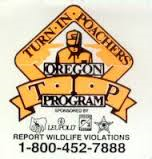 Bait season on the Upper Rogue River opens up November 1st. 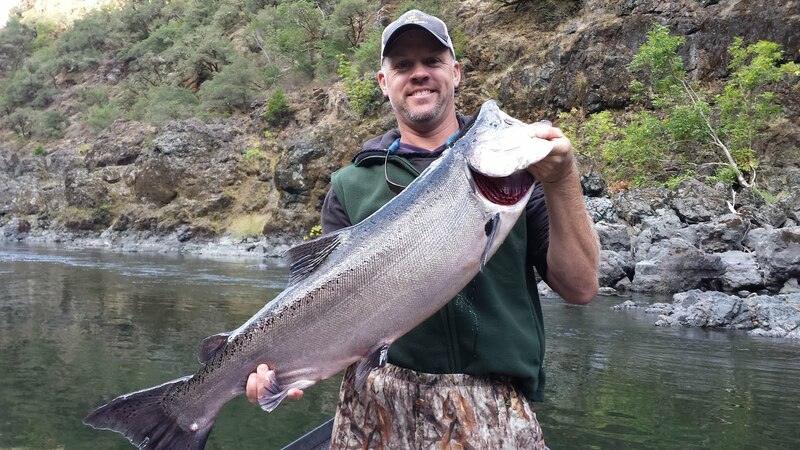 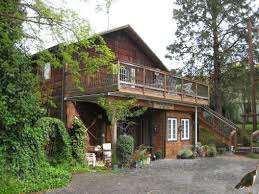 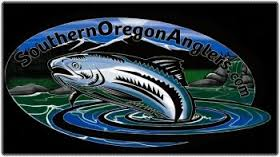 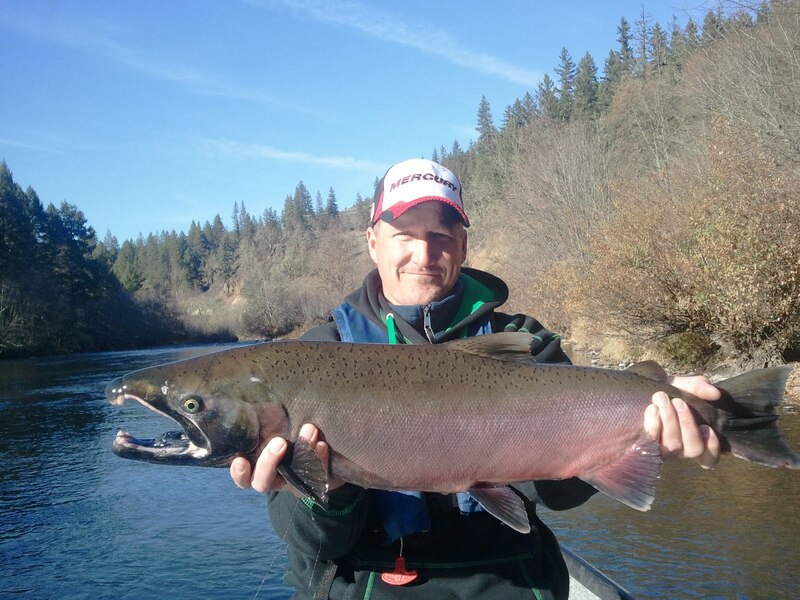 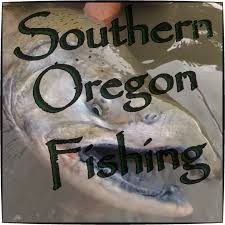 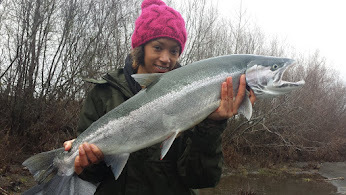 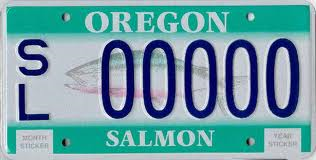 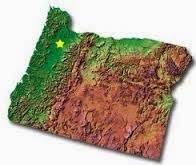 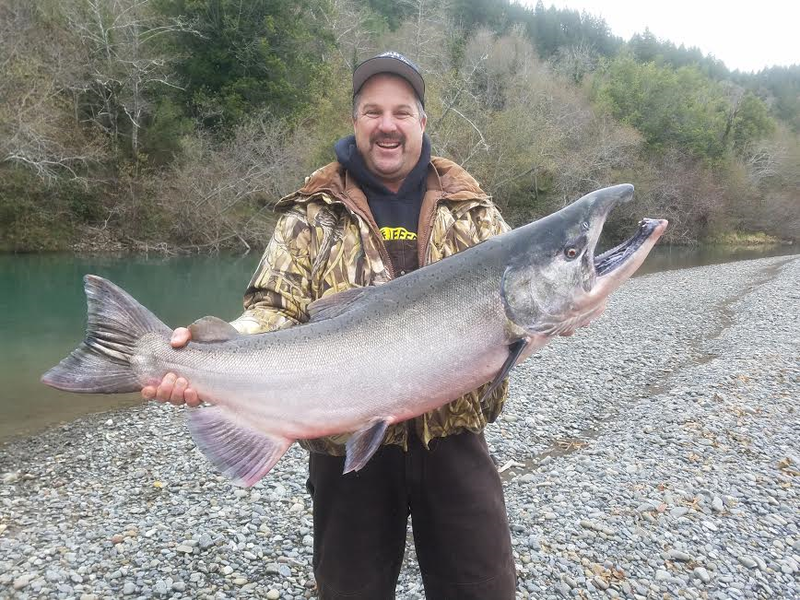 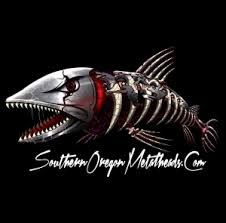 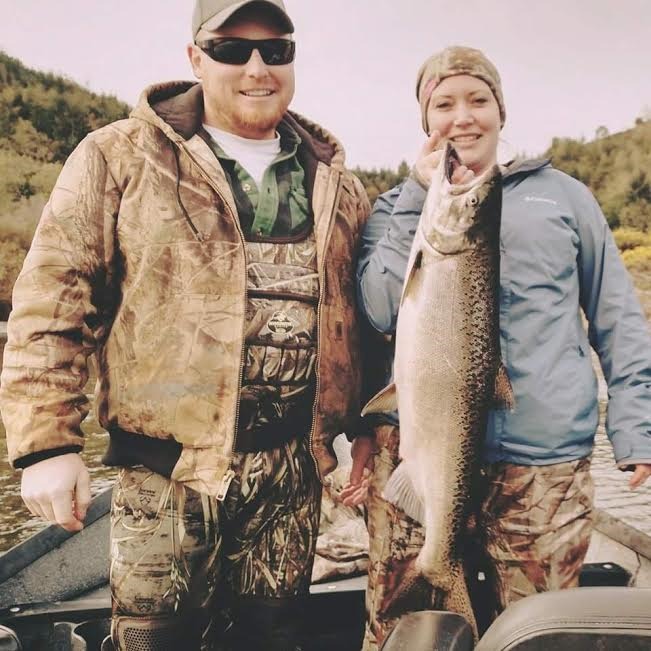 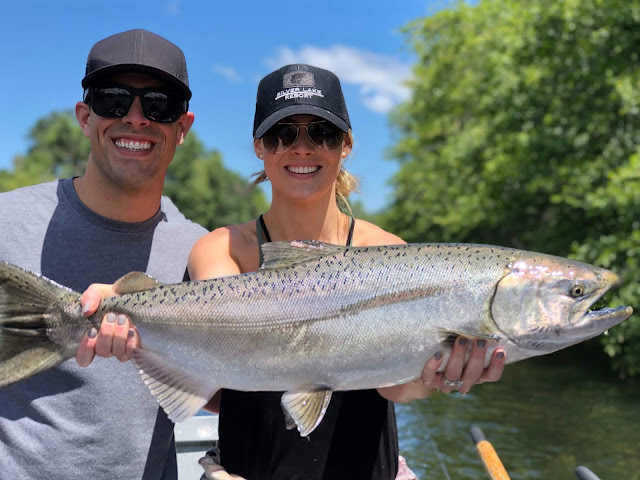 One of the funnest months to book a fishing trip here in Southern Oregon.